“Jesus was intentional about finding time to refuel. He knew there were many demands upon his time and energy and he had to be a good steward of his body, soul, and mind. Nobody had to tell him, 'Jesus, go rest.' Instead he recognized his need to pull away from the crowds and find the refreshment he needed. Hey, mommas, consider both "Real Moms, Real Jesus" and "The Fringe Hours: Making Time for You" recommendations. They're both packed with such practical advice. 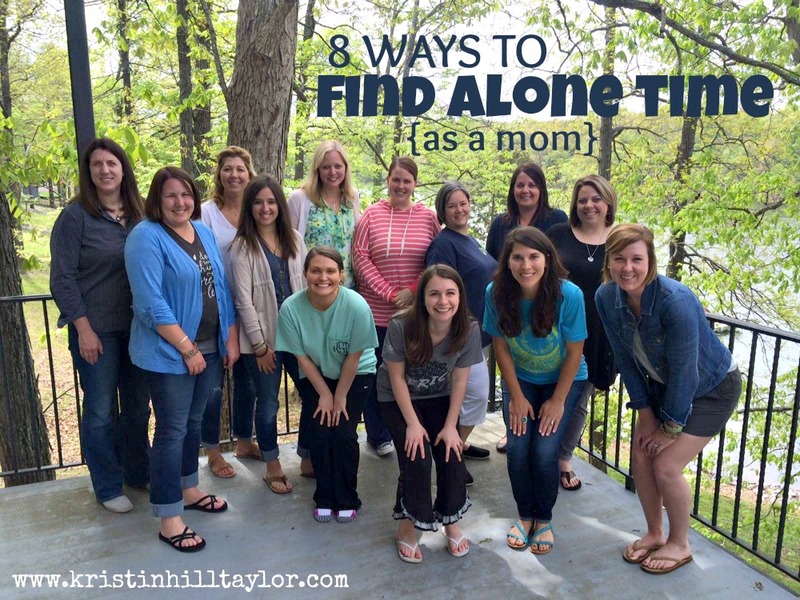 I'm linking this post with the Soli Deo Gloria Sisterhood Gathering, where Jen Ferguson encourages women well.